The Church of St. Mary the Virgin is in a peaceful and beautiful setting near to Stansted hall, about three quarters of a mile from the centre of Stansted Mountfitchett. Because of its architectural and historic interest, St Mary’s was considered worthy of preservation by and for the Church and the Nation and in November 1990 it was vested in the Redundant Churches Fund, renamed the Churches Conservation Trust in April 1994. 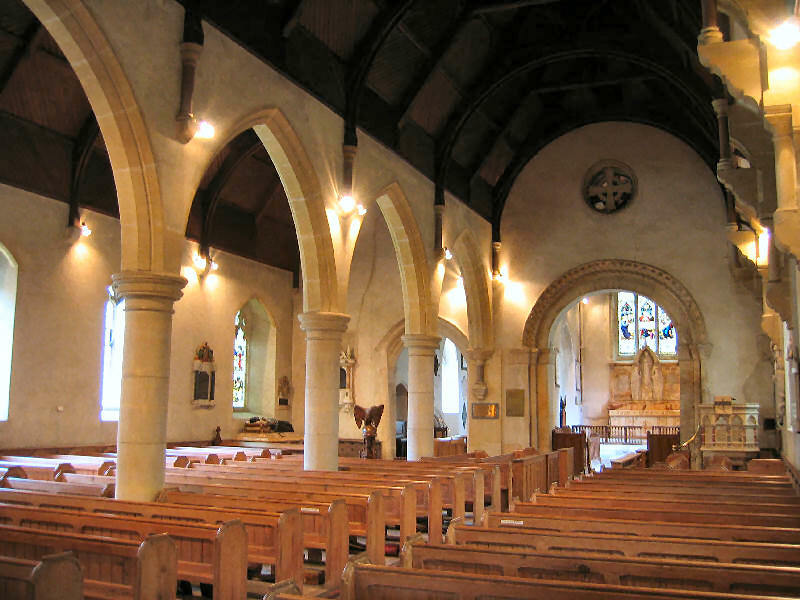 In 1991, repairs were carried out under the direction of Mr Henry Freeland of Cambridge, and now this building is safe and its future assured, together with 290 other English Churches. Although now retired from full-time use as a Parish Church, St Mary’s is still very much a part of the Stansted community. Occasional services take place here and it remains a consecrated building. Dear Miss Sharp, you need to contact the Rev’d Paul Wilkin at St John’s Church Stansted who will advise you about your query. We are only responsible for the St Mary’s Church building – not the churchyard, internees or burials.